Karachi / SEOUL,: LG Electronics (LG) recently unveiled its second X series smartphone for 2017 designed for active users who want a smartphone that can keep up with their on-the-go lifestyles. The LG X venture is the company’s newest mass-tier smartphone designed for users who want a tough adventure companion device that doesn’t sacrifice on features or looks. 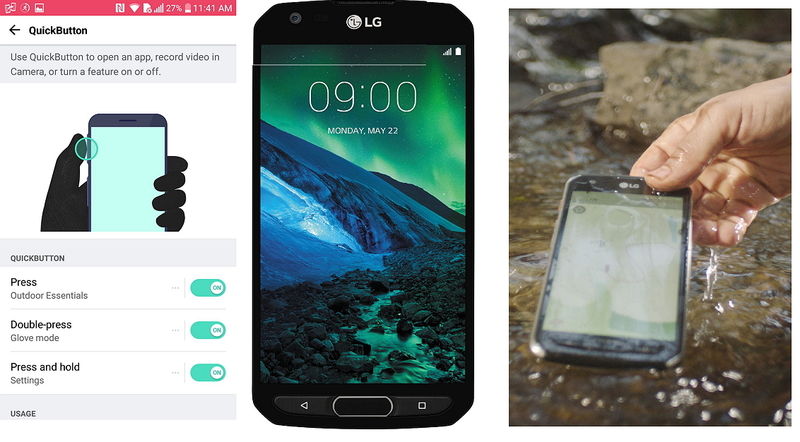 With IP68 compatibility for water and dust resistance, the LG X venture passed 14 different MIL-STD 810G tests designed for the U.S. military. In addition to measuring resistance to extreme temperatures, shock and water, the LG X venture was repeatedly immersed in 1.5m of water for up to 30 minutes and passed with flying colors. In addition to its resistance against accidental mishaps and extreme elements, the smartphone features Outdoor Essentials, a multi-purpose application designed specifically for the LG X venture with six useful tools in a single application. Bundled in the active lifestyle app is a barometer, compass, activity counter (steps/calories/distance), exercise tracker, weather reporter and flashlight. The phone offers a robust but stylish design with a metal frame and a non-slip back cover and will be available in black and/or brown. 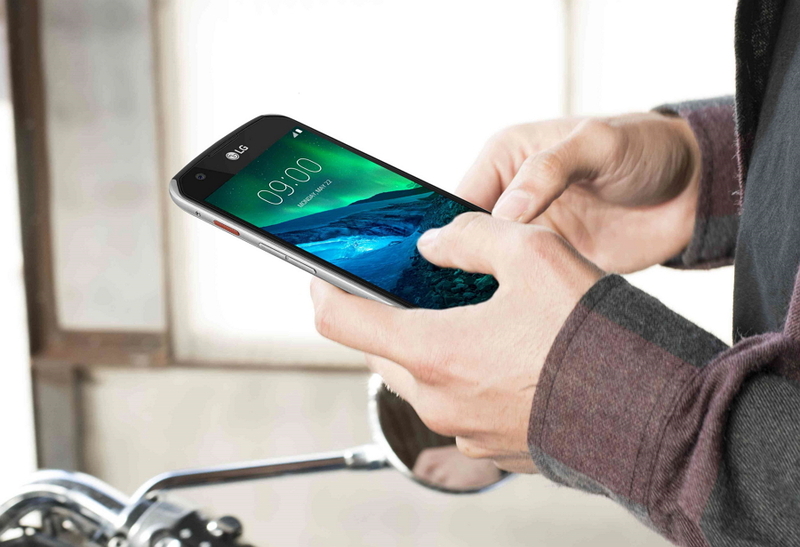 LG understands that not all outdoor activities occur in warm climates so the LG X venture was designed with three physical keys on the front as well as a QuickButton on the side allows for easier interaction with the phone while wearing gloves or in wet or muddy environments. QuickButton works differently depending on how it’s pressed ― short press for Outdoor Essentials, long press for settings and double press to toggle Glove Mode to recognize screen taps and swipes with gloved fingers. QuickButton can be customized to launch your favorite application and works even when the screen is off. The LG X venture carries over a number of popular features from LG’s flagship G and V series smartphones such as the rear fingerprint sensor and dual cameras. A 5MP 120-degree wide angle front camera is perfect for large group shots while the rear 16MP camera delivers breathtaking shots with incredible sharpness and detail. A heavy-duty, high-capacity 4,100mAh embedded battery lasts for up to 24 hours between charges and with Quick Charge 2.0, the LG X venture charges from empty to 50 percent in only 48 minutes. CORRECTION: The original version of this announcement incorrectly stated the fingerprint sensor as being located on the rear of the phone. The fingerprint sensor is actually located on the front of the LG X venture. LG X venture goes lives starting today in North America and will be available in parts of Europe, Asia, Africa, the Middle East and Latin America in the weeks to come. Pricing and exact date of availability will be announced locally in each market.